A girl lies close to death in a dark, deserted lane. A driver drags her body to the side of the road. A shadowy figure hides in the trees, watching and waiting. The small community of Little Melham is in shock. For Ellie Saunders, last night’s hit and run on the back road could destroy everything she has. She was out that night, but if she reveals where she was and why, her family will be torn apart. She is living on a knife-edge, knowing that her every move is being observed. Ellie’s new neighbour, former Detective Chief Inspector Tom Douglas has moved to the village for some well-deserved peace and quiet, but as he is drawn into the web of deceit his every instinct tells him that what happened that night was more than a tragic accident. As past and present collide, best-kept secrets are revealed and lives are devastated. Only one person knows the whole story. And that person will protect the truth no matter what the cost. 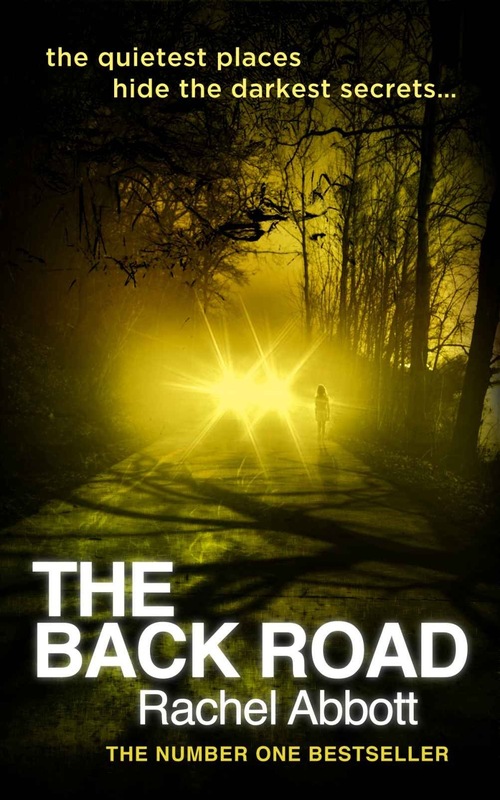 The Back Road is an electrifying thriller that will keep you guessing to the very end. An absorbing slow-burning read which will definitely have you guessing until the end. The lives of a number of people living in a village near Chester are thrown into turmoil when a 14 year old girl is run over by a car and left for dead on a back road. Misunderstandings and misinterpretations lead to more complications but who is behind the killings and why? Unputdownable and chilling. Highly recommended.